Discover your blogging style, and get personalized blog post ideas. 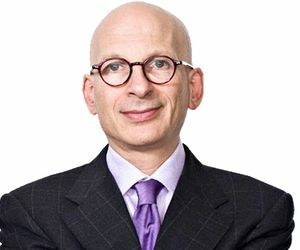 Seth Godin: "In a crowded marketplace, fitting in is a failure. In a busy marketplace, not standing out is the same as being invisible." 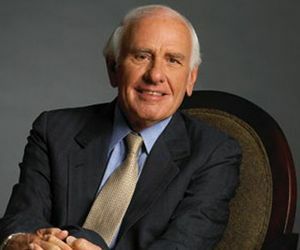 Jim Rohn: "If someone is going down the wrong road, he doesn't need motivation to speed him up. What he needs is education to turn him around." 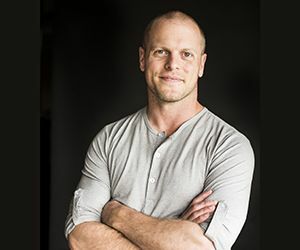 Tim Ferris (from a Chinese Proverb): "Many a false step was made by standing still." Oprah Winfrey: "Surround yourself with only people who are going to lift you higher." Jenna Marbles: "You are the most rare & majestic you there ever was and ever will be." 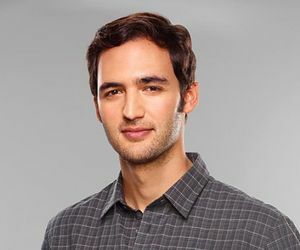 Jason Silva: "The scientists and the engineers who are building the future need the poets to make sense of it." When people comment on your blog, what do they normally say? "This is chock full of useful information!" "This is brilliant– I never thought of it that way before!" "You made it so simple and easy to follow." "Hahaha this cracked me up!" "Thanks for sharing these amazing people to follow!" "Thank you for sharing your experience– I'm glad I'm not the only one!" I don't usually get blog comments. I am a natural teacher– I can’t help but share everything I’ve learned. I love to experiment– testing out new approaches excites me! I’m a renaissance man– I have a deep appreciation for many different disciplines. I am a born performer– if there’s a stage, I need to be on it! I speak my mind– you either love me or you hate me... and that’s OK. I don’t believe in reinventing the wheel– I surround myself with smart people to show me the way. What is the #1 reason why you blog? To increase the bottom-line for my business. 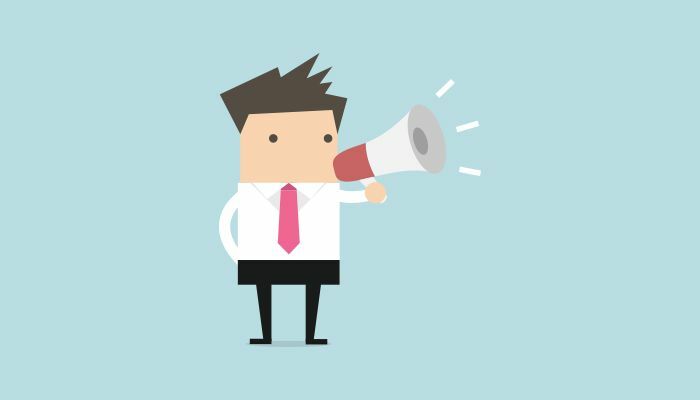 If you could only do ONE thing to promote your blog posts, what would you do? Notify all the people I mentioned in the article and ask them to share. Send a newsletter to my email list. Optimize the post for search engines. Tell people who will agree and people who will disagree, sit back, and watch the debate ensue. Your blogger type is The Curator! You have a special knack for finding the best of the web and aggregating it into useful, comprehensive blog posts. You are very intelligent and a quick learner, which means you are able to weed out bad information and keep the good information (even if you have no prior knowledge of the subject you are writing about). Strengths: Because you are so good at gathering information, your posts are longer and more in-depth than most. Your readers know that they can depend on you for complete solutions to their problems. This also means you have the potential to rank high in the search engines, and your competitors will have a hard time outranking your content. 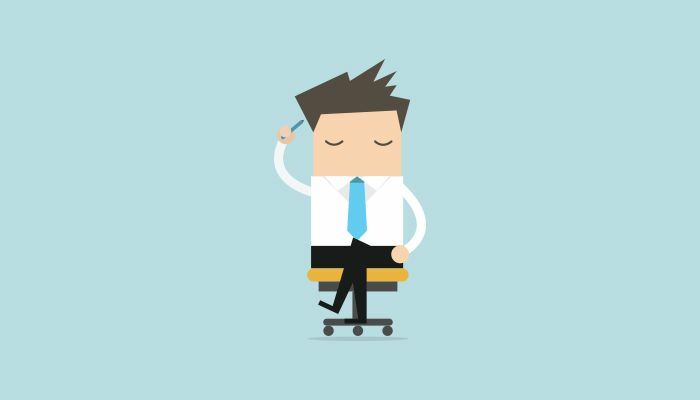 Weaknesses: Sometimes you suffer from "imposter syndrome", and you take your own knowledge for granted. Just because you pull ideas from other bloggers does not mean that you aren't adding enormous value to your audience. Remember: almost every topic has been covered already, but people still need your unique perspective. 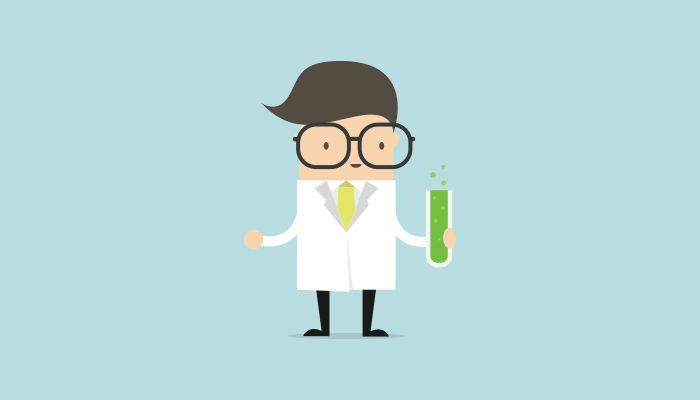 Your blogger type is The Scientist! You love to find new, improved and more efficient ways of doing things. You far prefer to make data-driven decisions rather than blindly doing what "feels right". In fact, some would call you a "human guinea pig" because you'll often experiment on yourself and then share the results with your audience. Strengths: Because you spend a lot of time perfecting your methods, your blog posts are practical and insightful. It is apparent to your readership that you actually practice what you preach. Also, case studies like yours are considered very valuable, so you are capable of attracting attention and driving a lot of traffic in a short amount of time. Weaknesses: Sometimes you miss the forest for the trees, and fail to realize that your latest experiment has already been tested and shown to fail. You don't always need to make new discoveries– it's perfectly OK to use and blog about methods which are already proven to work. Use your experimentation skills to make tweaks, not to reinvent the wheel. Your blogger type is The Guru! You are a natural teacher and a lifelong learner. Every time you learn something new, you just can't wait to share it. Your audience looks up to you as their role model, and in turn you really care about them and you want to see them succeed. Strengths: People tend to remember who they first learned something from, and you are that person for a lot of people. Because you genuinely care about your followers, they are endeared to you, and you will attract fans for life. Even readers who don't "convert" right away will often think of you and come back when they are ready. Weaknesses: Because you are so excited to share new things with your audience, sometimes you can get a bit ahead of yourself and forget that their level of understanding is much more basic than yours. The more knowledge you gain, the harder you will have to work to dial it back and explain things in simple terms. Your blogger type is The Entertainer! You are a natural performer who loves to bask in the spotlight. 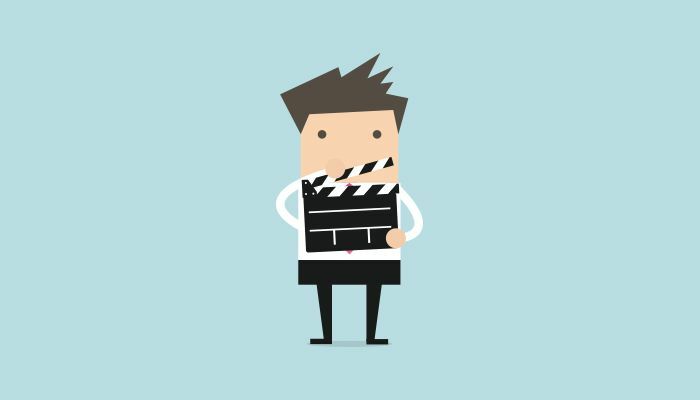 You are brimming with creativity, and your audience is addicted to your content. If you ever stopped creating content, they would go crazy from withdrawal! Strengths: You are witty and entertaining, which means that your blog gets consumed like a favorite TV show: your audience can't bear to miss a single installment. Whereas other bloggers have difficulty retaining their audience, you have no trouble building a loyal fan base. Plus, your fans love to share your content with their friends, so they do most of the promoting for you. Weaknesses: Some days you have more ideas than you know what to do with, and other days you are running on empty. Remember that no one can be creative 100% of the time. 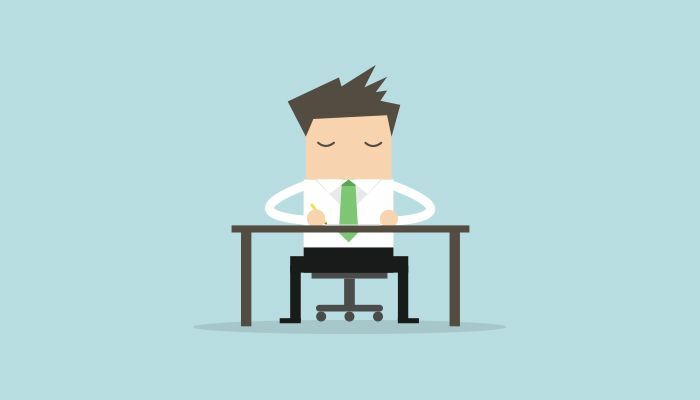 It is important to take breaks throughout the day, and to give yourself permission to rest and recharge until those creative juices begin flowing again. Your blogger type is The Promoter! You know a secret that most bloggers don't: you don't have to be an expert to be successful. In fact, promoting other experts can make you even more successful. 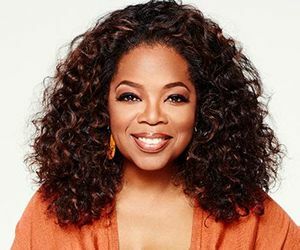 Just like Oprah Winfrey, you surround yourself with people who know more than you, you provide them with a platform, and your brand grows in the process. 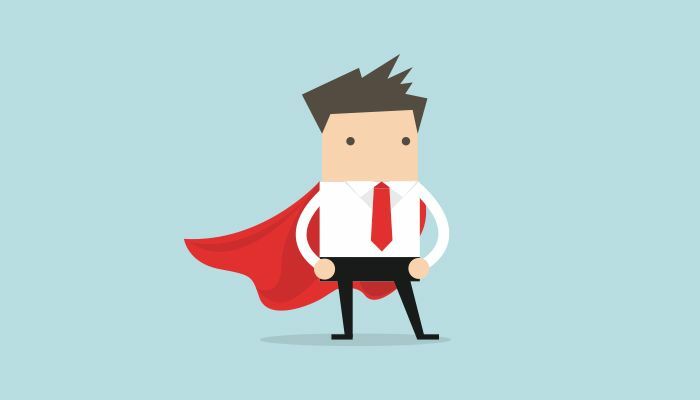 Strengths: You understand the Mastermind Principle, which says that you can use the full strength of the experience, training, and knowledge of others just as if they were your own. This gives you a huge competitive advantage, and you have many allies who are happy to share your content with their networks. Weaknesses: Sometimes it can be challenging to decide just how generous you want to be with your platform. While you should always be fair to your contributors, be careful not to underestimate the value of your blog and the exposure that you are giving them. Make sure to clearly communicate that value and to set clear expectations at the beginning of any collaboration, so there are no misunderstandings and it's sure to be a win-win. Your blogger type is The Visionary! You are a strong leader and an innovator. You have a unique ability to think ahead and see future problems and possibilities, even when others can't. Your passion, conviction and charismatic personality inspires loyal devotion from your followers. Strengths: You strongly believe in your vision even when others doubt it, which allows you to take risks that most bloggers are too afraid to. Some of your methods may seem unorthodox–and readers will argue about whether you are right or wrong–but that just makes your content spread like wildfire. If you persist despite adversity, you'll eventually win over even the skeptics. Weaknesses: It can be downright frustrating when others don't see what you see, so you have to be careful not to "talk down" to them. You don't like to mince words or sugarcoat the truth–which is a good quality–but sometimes you go too far. Remember, it's not enough for you to believe in your vision... to compel others to follow you, they must also believe in your vision. So strive to be respectful of everyone, even your critics.